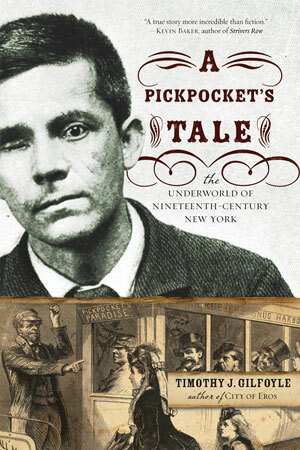 In George Appo's world, child pickpockets swarmed the crowded streets, addicts drifted in furtive opium dens, and expert swindlers worked the lucrative green-goods game. On a good night Appo made as much as a skilled laborer made in a year. Bad nights left him with more than a dozen scars and over a decade in prisons from the Tombs and Sing Sing to the Matteawan State Hospital for the Criminally Insane, where he reunited with another inmate, his father. The child of Irish and Chinese immigrants, Appo grew up in the notorious Five Points and Chinatown neighborhoods. He rose as an exemplar of the "good fellow," a criminal who relied on wile, who followed a code of loyalty even in his world of deception. Here is the underworld of the New York that gave us Edith Wharton, Boss Tweed, Central Park, and the Brooklyn Bridge.